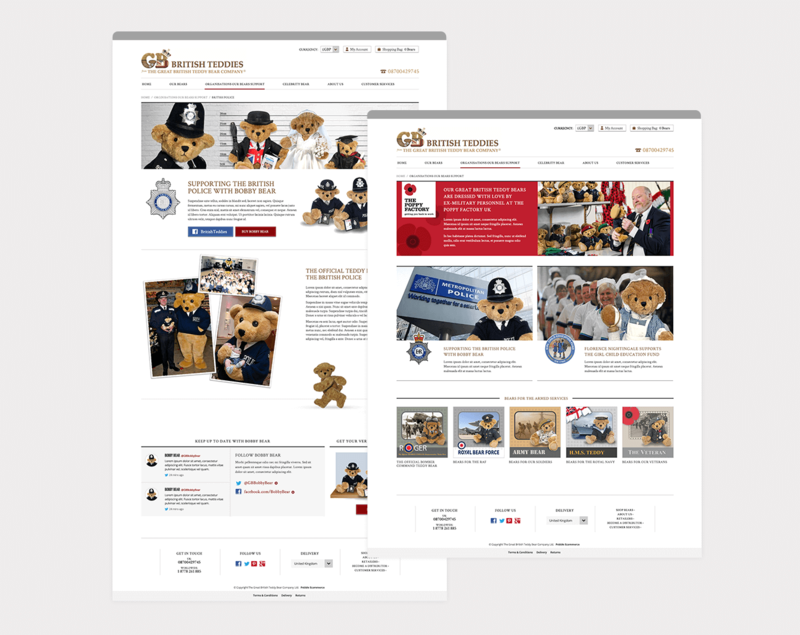 The Great British Teddy Bear Company is a British owned family run business. 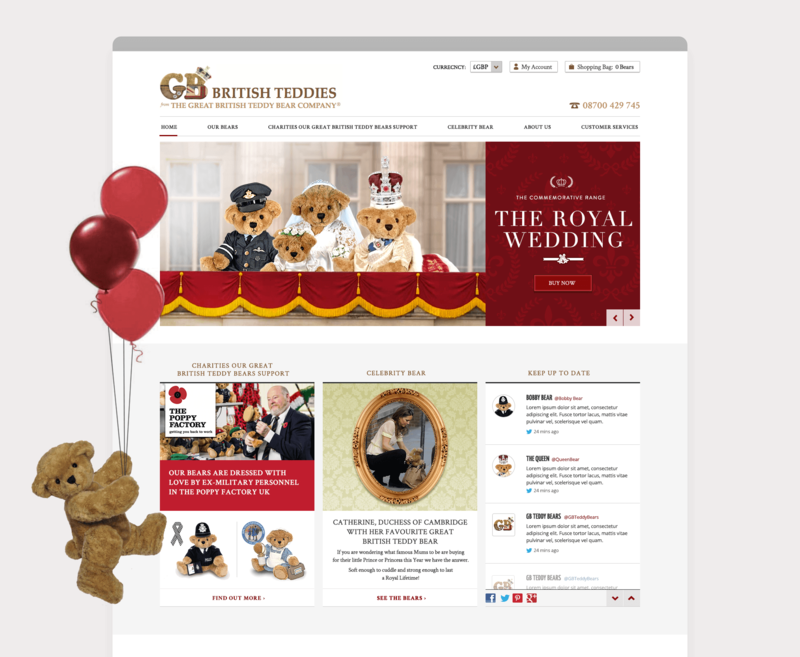 Since their record breaking launch at the world famous Hamley’s in London our Great British Teddy Bears are now being purchased in the best toy boutiques around the world. 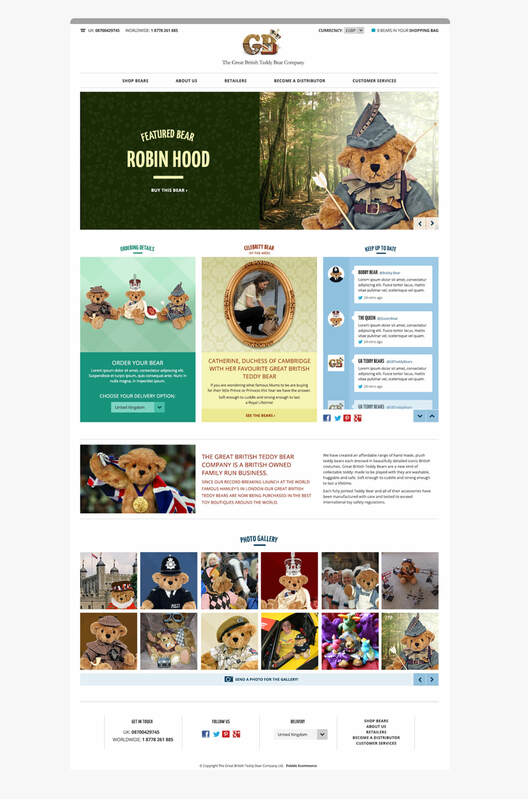 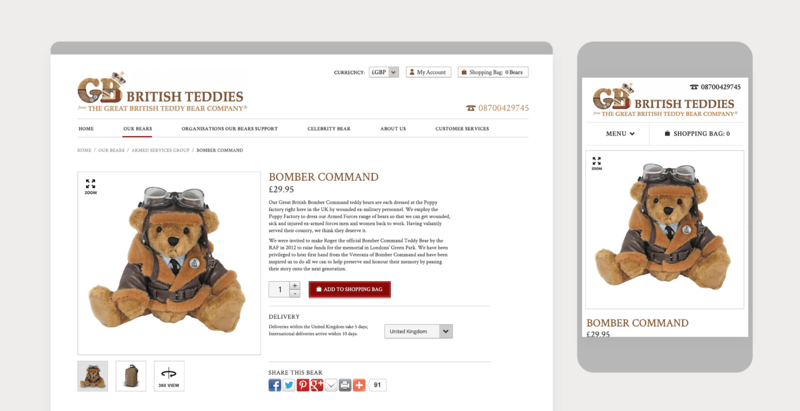 We were invited to partner up with The Great British Teddy Bear Company to design and build this WordPress & WooCommerce Driven eCommerce website.